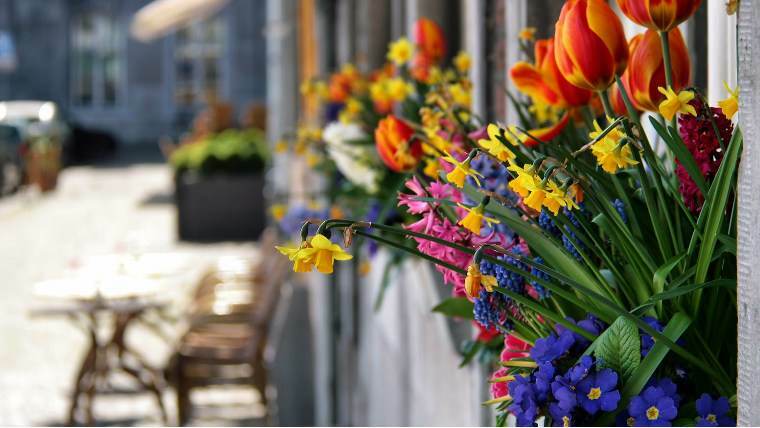 In Belgium they say: “Brussels is famous for nobility, Bruges – for beauties, and Leven – for knowledge”. 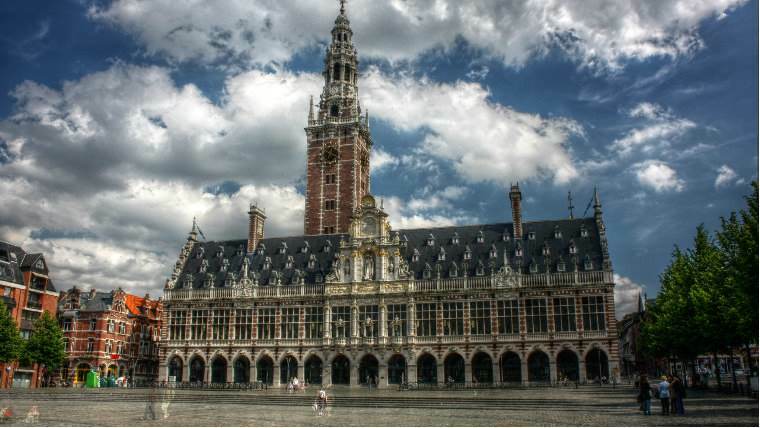 The oldest university in Belgium, founded in 1425, is located in Leuven. 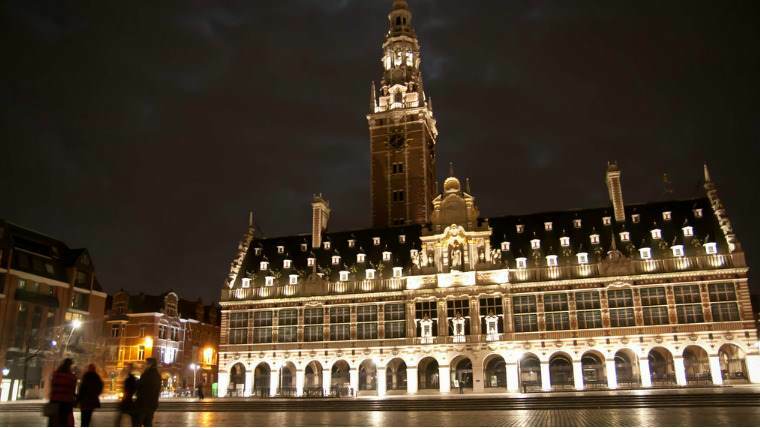 The main tourist attraction of the city is the Town Hall, which is recognized as the most beautiful in Belgium. The construction of the Town Hall began in 1439. 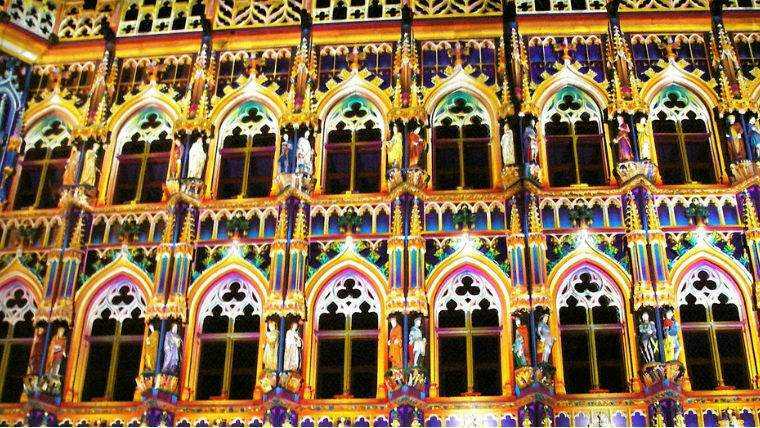 The building itself is a real fiesta of Flemish Gothic. On the opposite side, there’sthe Gothic church of St. Peter. Since the XVIII century the brewing industry began to developin the city: already in 1764, Leuven had 52 breweries. Thanks to the brewing traditions, Leuven became worldwide famous. 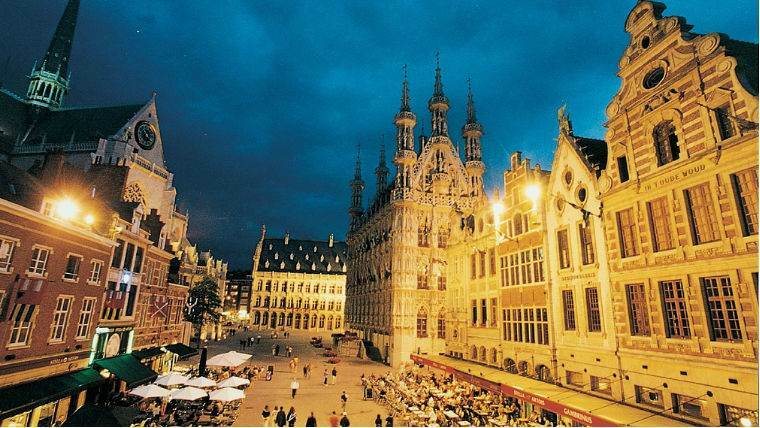 The city of Leuven is the birthplace of Stella Artois. Today on the territory of the factory, they fascinating excursions for the tourists, and guests from all around the globe get the chance to dive into the world of beer! After Leven, we will pay a visit to Maastricht! 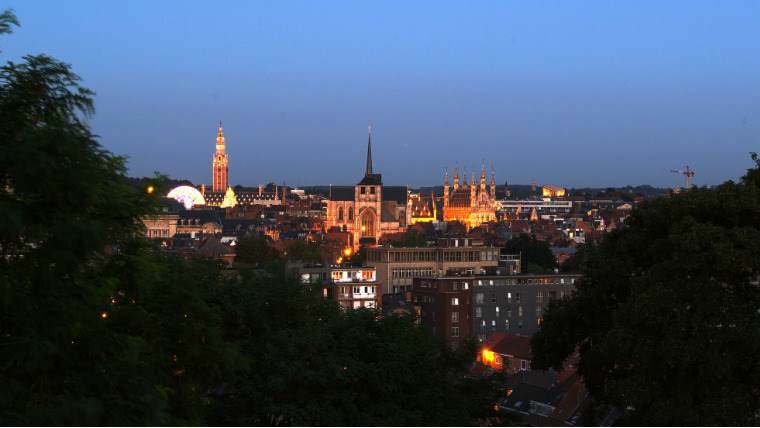 Although Maastricht is a small city, its atmosphere is almost metropolitan – and international. The city is rich in culture, history, monuments, folklore and traditions. Every year, more than 2.6 million tourists visit Maastricht. 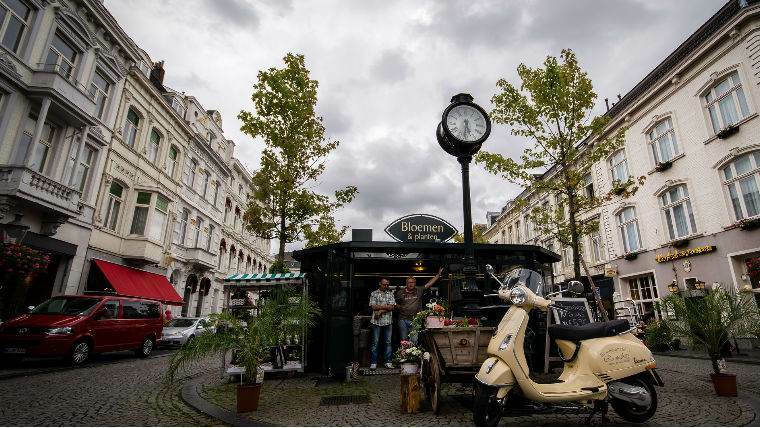 Its not surprising: location on the river Maas, its ancient history and the ancient center with almost 1500 monuments, its large squares, 400 cafes, and chic restaurants and boutiques – all of it is certainly attractive. 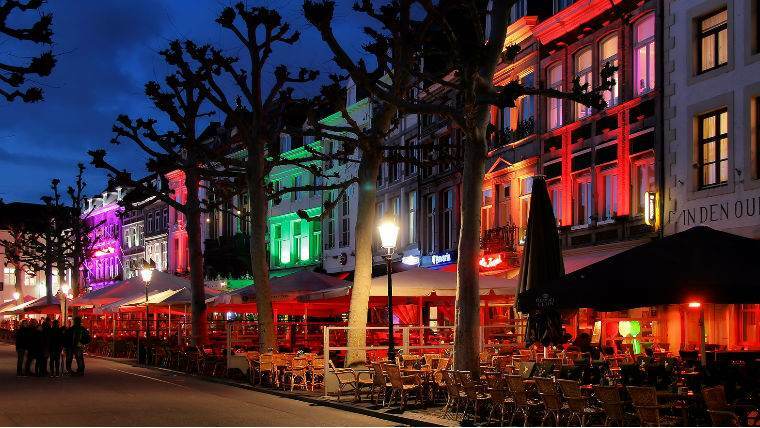 Maastricht has no deficit in epithets: the oldest city in the Netherlands, the city of monuments, the city of the first bishop, the oldest industrial city, the city of shopping, the city of student and the most cozy city of the Netherlands. Come visit this fabulous city on the river Maas!